Outsourcing business functions isn’t a new concept for small business owners. From legal work, to equipment maintenance, small businesses have been outsourcing for quite a long time. With technology as an essential business-driver in today’s small business landscape, outsourcing this vital function makes much sense for many businesses. Managed Services are outsourced technology services. We like to say, at its core, managed services are a tech department that you couldn’t otherwise afford. A managed service provider will have all manner of technology-focused employee on staff and at your disposal, for a monthly fee. Managed technology services include things like remote help desk, remote monitoring, cybersecurity, cloud back up, technology strategy consulting, infrastructure, application selection, license management, and more. Managed IT services transfers the burden of technology from your company to a third-party partner. When you outsource your IT to a managed service provider, you’re gaining a partner who will be there to ensure your technology is no longer a headache for you to handle. Control and reduce costs.All outsourced IT providers afford you the advantage of offering a whole team of specialized experts for the same price of one in-house IT service member. Though an in-house IT person may create fewer boundaries for communication, it is likely they will have their strengths and weaknesses like anyone and won’t be able to offer the same quality an outsourced IT company can. We have worked with many capable in-house IT staff members who were wholly competent, but they just lack the knowledge base of a team of 80, as a Managed Service Provider could offer. The cost savings of in-house IT staff is only the beginning of the cost control and reduction. When you work with a Managed Service Provider, you will also have access to applications and toolsets that you would otherwise be quite expensive to implement. Your technology consultant will also work with you on a technology strategy built to help you reach your goals while keeping your technology up-to-date. Through your tech consultant, you will realize cost savings in many small places you may not have known existed. According to Information Weekly, companies who choose to outsource save as much as 25% – 40% on technology costs. Increase productivity.Instead of constantly having to put out IT office fires, you can stay productive and focused on your business. 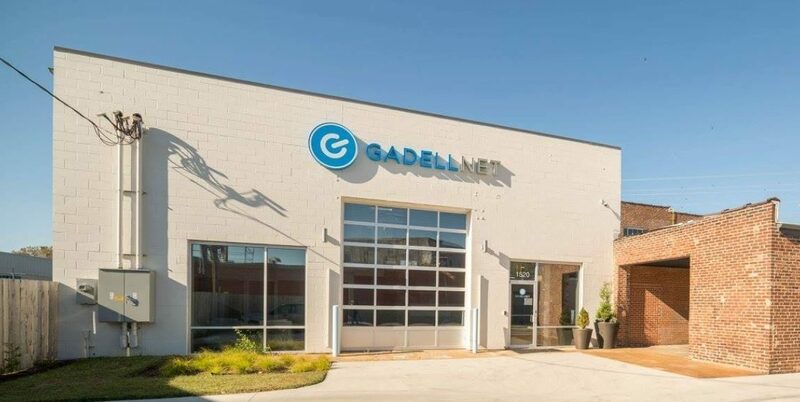 If there is a problem, an outsourced provider, such as GadellNet, can minimize downtime so your employees can get back to work faster. GadellNet offers great managed services to keep your business up and running. When you have more time for business, you’re able to focus on your goals knowing your technology is not only running smooth but supporting the same goals you’re working towards. Increased productivity can also come in the form of the right wrap of applications. Through your Managed Service Provider, your strategic consultant can take your goals, business type, and other details and match you with the right applications to ensure you and your employees have the right tools for the job. This could come in the form of implementing Microsoft Teams for increased communication, 15five for goal setting, Power BI for reporting and dashboards, and so much more. Experienced staff. When you partner with a Managed Service Provider, you get an entire team of technology experts.  From the C-level technology officers to the service desk members, the consultants and account managers to the onsite engineers, you’ll have a level of expertise even higher than most fortune 500 companies. At GadellNet, our engineers and technicians are always up to date with the latest trends in technology. Among others, we are Cisco, Microsoft and Dell certified, further fortifying our place as your IT solution choice. When you partner with a managed service provider, you add an entire team to your staff. Risk Management. When you outsource your IT, your technology risk is mitigated. Not only does your technology partner assume responsibility for the processes, but they are also often there to help ensure those processes reduce risk for your company overall. Level of Customer Service. When you partner with a Managed Service Provider, you’re partnering with a company who has a human resources department built around finding smart tech professionals who are also great with people. Managed Service Providers can afford to be picky on who they hire, able to ensure they find individuals who will provide an excellent level of customer service. In the technology field, turnover rates are really high, right now. If you rely on one or two internal people to take care of your technology, you could be left holding the bag. At GadellNet, our employee retention rate is 97%. You’ll work with the same team members and build relationships with them over time, without worrying if you’ll be left with no one to help with your technology. Flexibility.A Managed Service Provider allows you a certain level of flexibility that you may not have otherwise. If you’re growing rapidly, a Managed Service Provider has the ability to scale your technology as you grow, with few growing pains. 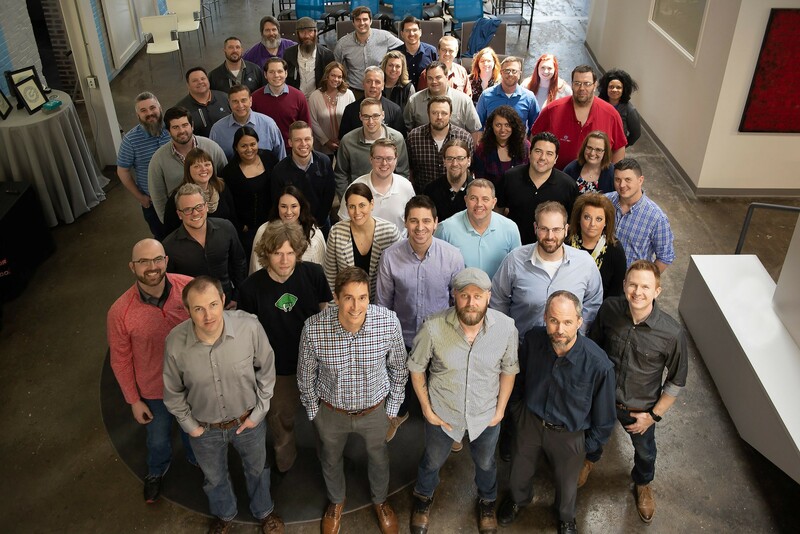 From onboarding new employees and ordering their hardware to scaling your infrastructure and adding more seats to your cybersecurity policy, it’s all taken care of so you can focus on growing your business. GadellNet works with small-to-medium-sized businesses, and that’s because those are the businesses who tend to need to outsource IT the most. The reason is, at this size, businesses are typically becoming large enough that IT needs to be robust, organized, and a well-oiled machine. However, at this size, companies usually don’t have the resources to bring in enough full time IT people to really run the IT department successfully. For companies who are at that benchmark, or approaching it. It’s time to consider outsourcing. Companies that don’t want to staff an entire team of IT professionals and need to clean up their budget, Managed Services could be the right fit. Companies that have a fantastic IT person who needs a little more support are also great candidates for outsourced IT. The reason is, your internal IT person knows your landscape intimately, but they may not have the capacity or skillset to take on the growing needs and demands of your company. How Do You Know if it’s Time to Outsource? This can be tricky. You might have a techy savvy person on your payroll who has been able to handle it up to this point. 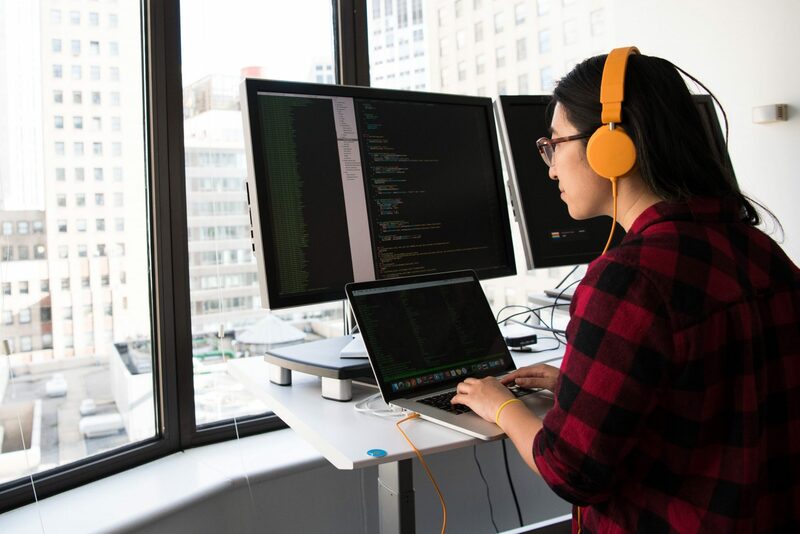 Although tech may not be their primary job function, they’ve been able to juggle their responsibilities with the few IT needs and requests that came in. You might even have a dedicated IT person who has managed just fine, as far as you’re concerned. For many businesses, however, there is this tipping point when it becomes too much for the internal staff to handle. It’s a moment where they decide to invest more in their internal team or to bring in a third-party, to either supplement the personnel they have, or take over completely. If your technology has felt like a burden, a black hole, confusing, or overwhelming, it might be time to learn more about outsourcing. If your technology is hard to budget for and you’re not sure what you need to support your team, it might be time to learn more about outsourcing. Locally outsourced IT has many benefits, including contributing to your local economy. Beyond that, if many locally outsourced managed IT companies offer on-site services, meaning, one of their engineers spends time at your office at regular intervals or as needed. This allows you the benefit of having that person in-house that you can come to with your issues. A locally outsourced tech provider will never be too far away to come in an emergency, either. The benefits of outsourcing IT are plentiful. From the cost savings realized to the team of experts, it can’t get much better! If you’re interested in learning more about managed services, contact us!